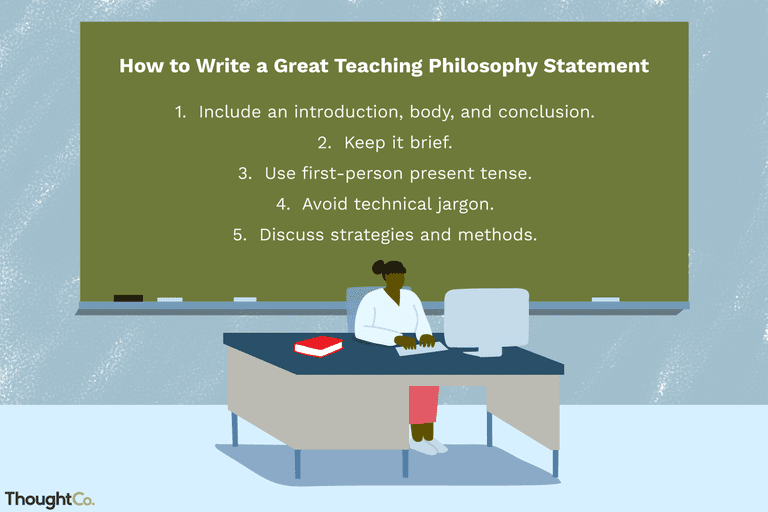 A well-crafted teaching statement gives a clear and unique portrait of the author as a teacher. 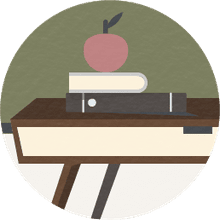 Ohio State University's Center for the Advancement of Teaching further explains that a teaching philosophy statement is important because a clear philosophy of teaching can lead to a change in teaching behavior and foster professional and personal growth. Introduction: This should be your thesis statement where you discuss your general belief about education (such as: "I believe all students have a right to learn") as well as your ideals in relation to teaching. You should "begin with the end," says James M. Lang in an Aug. 29, 2010, article titled, "4 Steps to a Memorable Teaching Philosophy" published in "The Chronicle of Higher Education." Lang says you should consider what the students will have learned once they depart your class, after having been guided by your teaching philosophy and strategies.